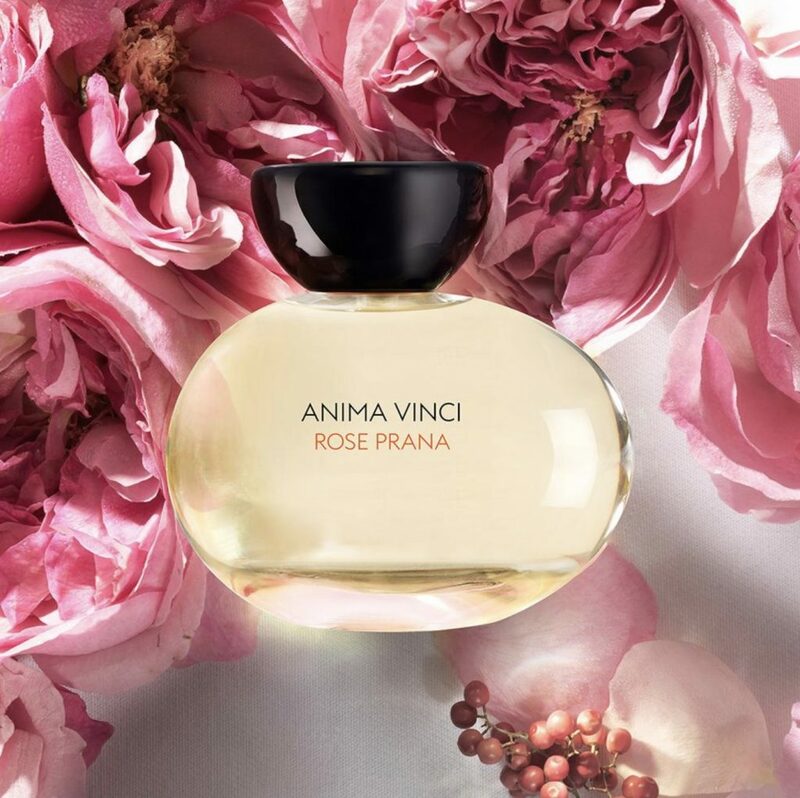 Showcasing fragrances created by some of the world’s most renowned perfumers, Anima Vinci is the creative expression of one woman’s strong belief in the power of fragrance and the positive effect it can have on your heart, mind and spirit. With a background at the very first ‘niche’ perfumery house – and years at the creative helm of one of the UK’s most historic fragrance names – Nathalie Vinciguerra brings a wealth of knowledge and experience to the table. But it’s her passion for authenticity and sustainability within the world of fragrance that finally drove her to create Anima Vinci. 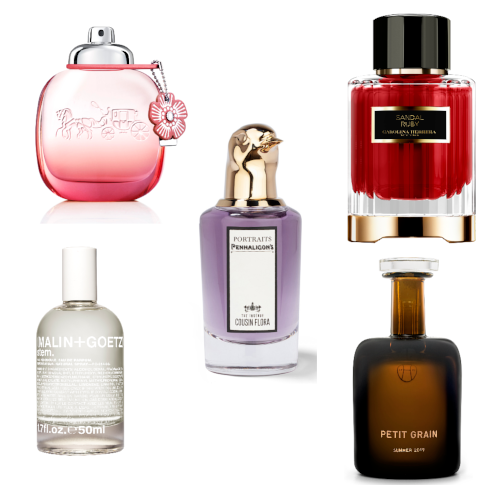 From 2006 to 2015, Nathalie was the Head of Fragrance Development for Penhaligon’s and L’Artisan Parfumeur – creating briefs and working directly with perfumers to create award-winning fragrances you’ll definitely have worn, including absolute classics like Penhaligon’s Juniper Sling. And it was Nathalie’s excellent working relationship with some of the best noses in the world that further prepared her for the massive leap in founding her own fragrance house. ‘I learnt how to talk to them in a very poetic and metaphoric language revolving around nature and resulting in getting the best out of each other on each collaboration,’ she explains. It’s fair to say that Nathalie’s fingerprints are all over the perfume world, but she had always wanted to start her own business, where she could absolutely ensure the quality and, very importantly for her, the authenticity and sustainability through every single stage of a perfume’s production. This enlightened concept can instantaneously be understood when actually smelling the beautiful bounty – for with Rose Prana, for instance, you will find yourself fully immersed in the rose fields of Grasse, smelling the earth below the bushes abundant with fresh, almost raspberry-scented Rose de Mai blooms, and a sense of the sky above. Jasmine Ylang, meanwhile, is an altogether more exotic journey – symbolic of divine hope in India – opulence tempered with lucidity, sandalwood and frangipani, a holiday for the soul. Those seeking rejuvenation of the spirits must try Lime Spirit, the zing of citrus infusion veritably fizzing with ginger, lavender and hedoine atop a groundingly woody base, while Oud Delight proffers inner peace and enlightenment with a steady hum of aromatic spices alongside the woods. (Agarwood, or oudh, has traditionally been used for bringing clarity of mind in many cultures.) Wood of Life has been created to ‘awaken self-love’, offering an other-worldly, woody embrace – while Tudo Azul cheers you on by means of brown-sugar and citrus-infused rum. And then there are the delicious temptations of Neroli Wisom, and its enigma of orange blossom-drenched Moroccan pastries. To create her perfume house, it was only natural that Nathalie should gather together that group of friends and previous colleagues who just happened to be some of the best perfumers and producers in the world, and call upon their skills. 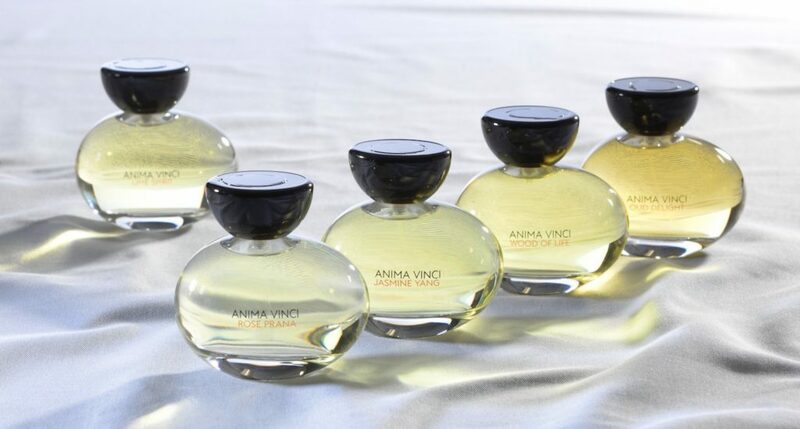 Thus Thomas Fontaine, Christian Provenzano, Randa Hammami, Fanny Bal, Beverley Bayne and Michel Roudnitska were chosen as the ‘noses’ for Anima Vinci, to date, with new fragrances slowly being rolled out each year. Every year, without fail, Nathalie also makes sure to personally visit those rose fields in Grasse, and to check on the other fragrant crops bought for her fragrances – to assess the quality of course, but also to make sure the farmers are happy. And really, it’s that simple.